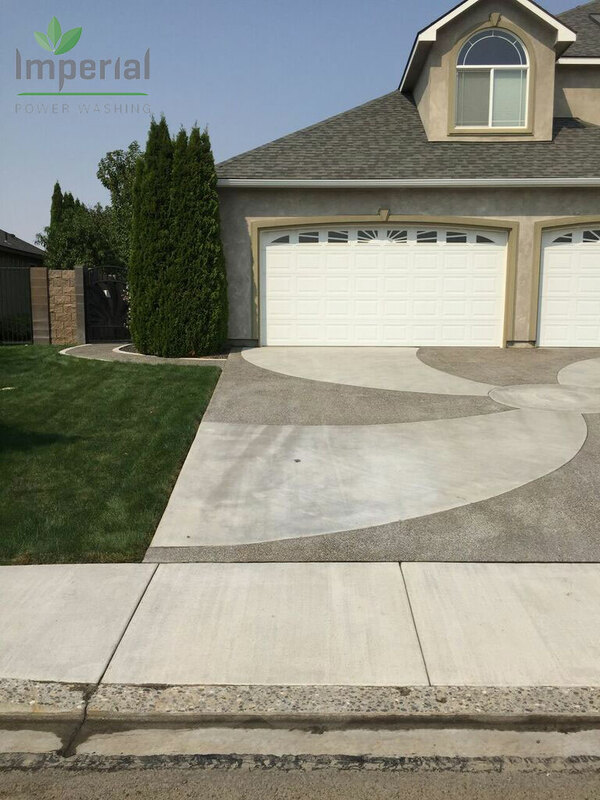 Your driveway, garage pad and shed slabs are all ideal places for you to work and, unfortunately, they’re also common areas where concrete stains tend to appear. 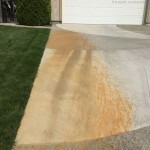 Two of the most defacing stains you might end up dealing with are rust and battery stains—once they appear, it’s nearly impossible to get rid of them yourself! 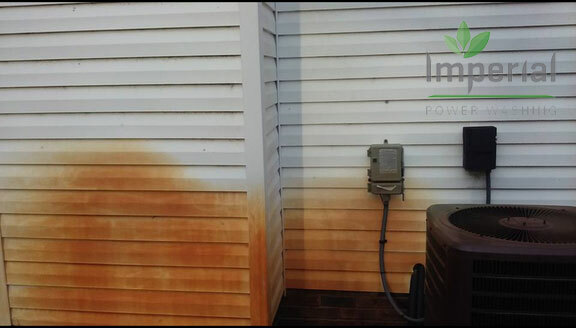 Battery stains: The acid that may be present on old batteries or those compromised by wear is not only dangerous for your skin, it’s degrading to your concrete. 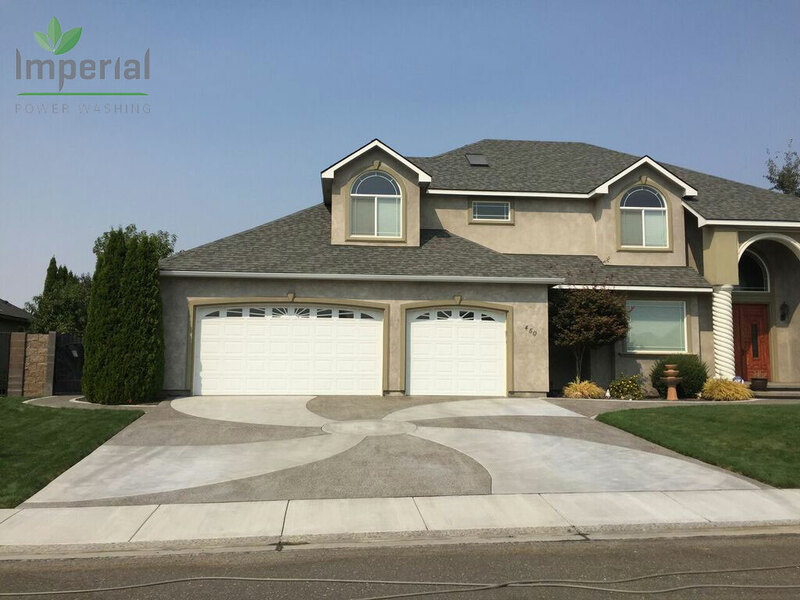 If you’ve got an old battery in your garage or shed that you’ve been waiting to dispose of that has left a mark on the concrete, call us for thorough battery stain removal in Richland, WA. 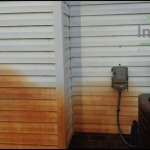 We’ll have the stain gone in an instant, leaving no memory that it was ever there! 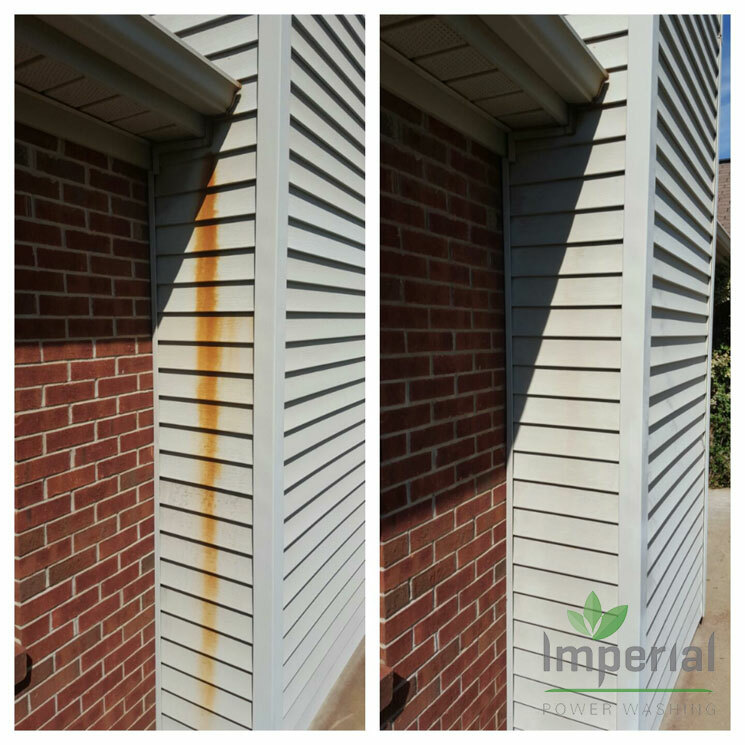 Rust removal: Any rusting metal item can quickly spread its decay to your concrete, which leaves behind an unsavory copper or red mark. 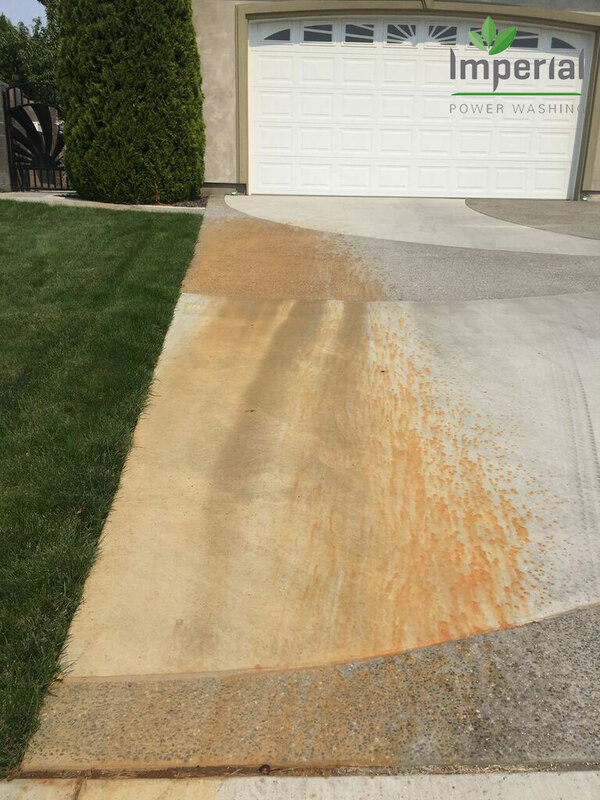 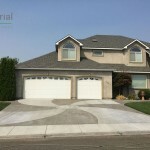 If your driveway, garage pad, shed or other concrete surface is harboring a rust stain, give us a call for comprehensive rust removal in Richland, WA. 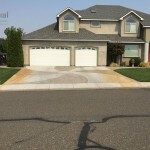 We’ll alleviate any discoloration and return your surface to a superior state of quality. 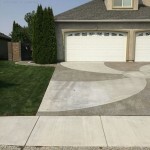 Battery stains and rust might be the marks of someone who’s always hard at work, tinkering with autos or machinery, but they don’t have to be permeant marks on your pavement. 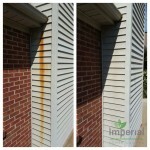 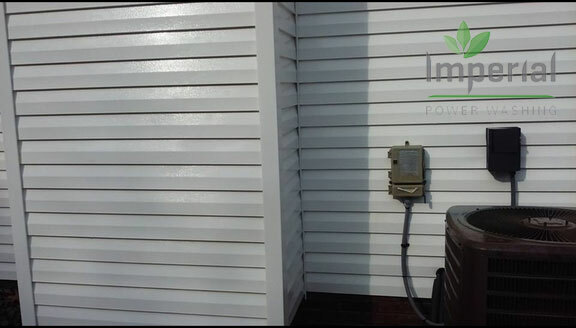 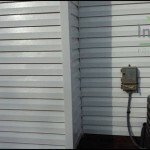 Imperial Power Washing has the knowledge and resources to quickly target these tough stains, to blast them away without a trace. 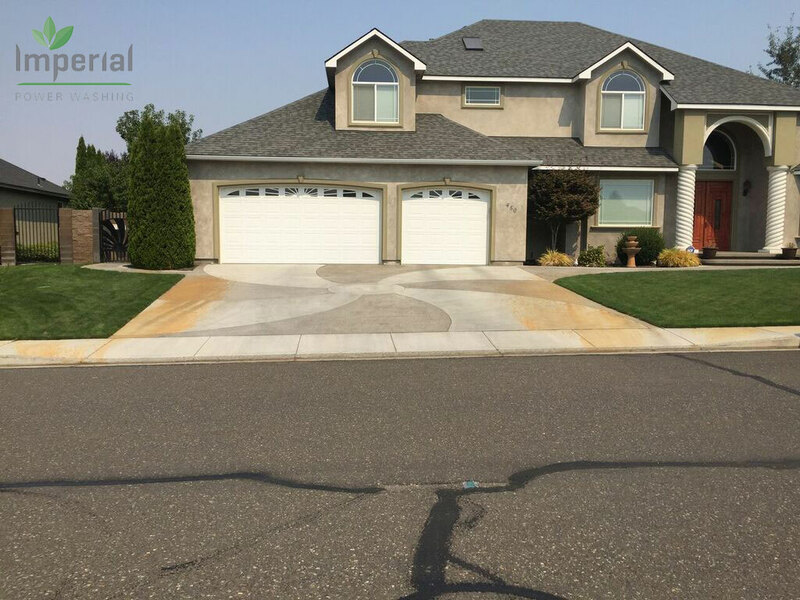 For more information about our capabilities or to inquire about a quote for battery stain and rust removal for your residential property, please give us a call today at 509-438-4595.